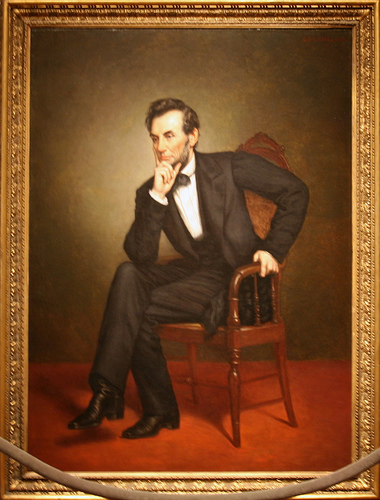 Lincoln began his political career in 1832 at age 23 with an unsuccessful campaign for the Illinois General Assembly as a member of the Whig Party. The centerpiece of his platform was the undertaking of navigational improvements on the Sangamon River. 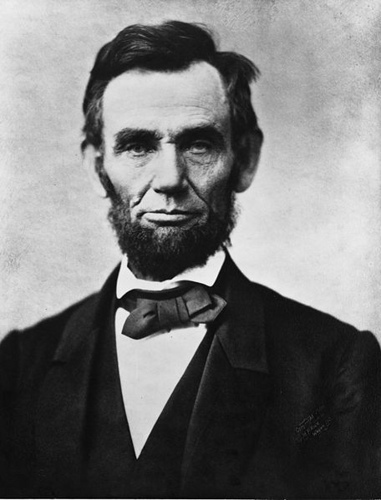 In 1832, as a candidate for the Illinois General Assembly from Sangamon County, Lincoln published his first political announcement, in which he stressed, not surprisingly, the improvement of navigation on the Sangamon River.